Why Does Equity Crowdfunding Keep On Failing in France? A recent report by the French Crowdfunding Association (FPF) in partnership with the consulting giant KPMG confirms that equity crowdfunding has been declining by 20% for three years, Crowdfundinsider.com reports. One of the possible rationales behind this is related to the structure of the French alternative finance market dominated by the debt-based crowdfunding segment. 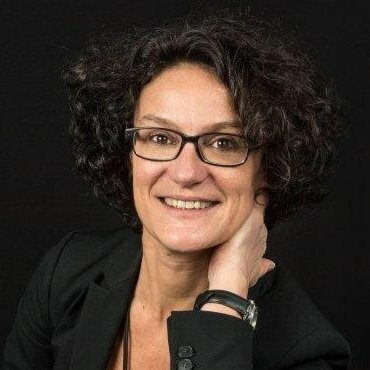 Stéphanie Savel is the President of the French Crowdfunding Association (FPF) and of the leading equity crowdfunding platform in France, Wiseed. (Source: Twitter).